Nearly a third of people with type 2 diabetes may not be taking their medications correctly, according to a unique screening approach. Researchers from the National Centre for Drug Adherence Testing (NCAT) at Leicester’s Hospitals, together with colleagues at the University of Leicester, took urine samples from 228 patients taken at their annual diabetes review. The urine samples were screened for 60 different medicines used to treat type 2 diabetes, heart conditions and high blood pressure (hypertension). Researchers found that 28.1 per cent (n=64) of this group had either taken none or only some of their medicines. Dr Prashanth Patel, a consultant and co-director of NCAT at Leicester’s Hospitals, and study co-author, said: “These findings had a knock-on effect, as those who had not been taking their prescription drugs regularly had significantly higher blood sugar levels compared with those who had been. Failing to take prescription drugs properly is called non-adherence. This is problematic because, if not managed correctly, type 2 diabetes can lead to further health complaints, such as kidney disease, limb amputation and cardiovascular problems. People are also more likely to be admitted to hospital with their poor health and in extreme cases, they could even die. Professor Kamlesh Khunti, who is Professor of Primary Care Diabetes and Vascular Medicine at the University of Leicester and is also a Co-Director at the Leicester Diabetes Centre, said: “It is difficult to diagnose non-adherence reliably through conversation alone. 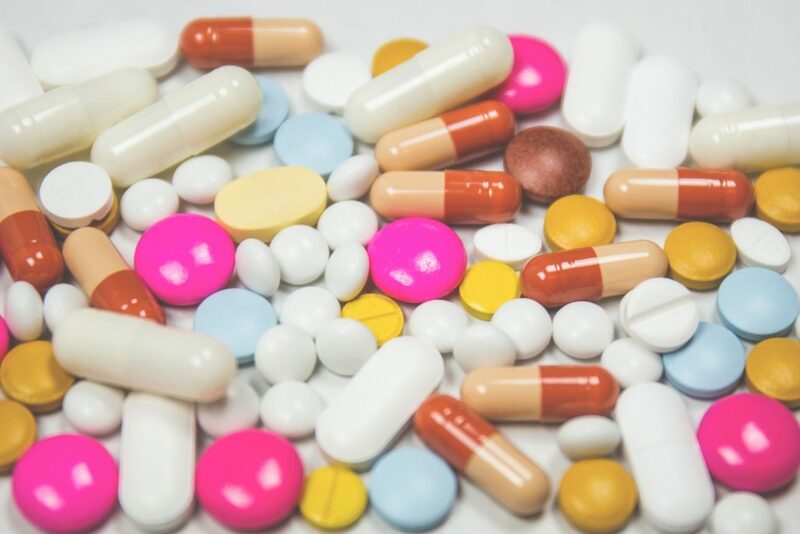 Many patients may not want to admit that they forget to take their medication, or for whatever reason choose not to, but it is important doctors have the full picture. “Our study shows, for the first time, that a routine, non-invasive urine sample that’s taken during a standard annual diabetes review can be used to detect the person’s approach to their medication. “If carried out, this test could help initiate a discussion about the reasons for non-adherence and ways to overcome them. Our findings also show that not taking the right medication correctly is associated with poor diabetes control, which can lead to serious health complications in the future. The authors acknowledge that a weakness of the study is that urine samples only provide a snapshot of non-adherence and more research is needed to confirm whether biochemical testing using LC-MS/MS is a predictor of longer-term outcomes. Further research could also compare biochemical testing against patient self-reported measures of adherence or prescription refill rate. The study, ‘Biochemical Urine Testing of Adherence to Cardiovascular Medications Reveals High Rates of Nonadherence in People Attending Their Annual Review for Type 2 Diabetes’, was published in Diabetes Care. I agree with Tim’s comments above. There is ‘good news’ in this article that has been overlooked in favour of emphasising the negatives. I also would like to know when ‘non-adherence’ became a condition to ‘diagnose’? It doesn’t take an objective marker or ‘diagnosis’ to initiate a meaningful conversation. I suggest that the conversation about the reasons that people are not taking their medications can be explored more easily and openly if the person with diabetes doesn’t feel like they have just been ‘found out’ for ‘non-adherence’ like some kind of naughty child. “any nonadherent patients (44.4%) had an HbA1c level of <7%"
Second, the language of this artice, and the published article is clearly not aligned with guidance issues by Diabetes UK and the NHS (see the Language Matters report). It is riddled with blame and judgements of the person with diabetes. Language that undermines individuals ability to manage their diabetes.